Guru casting instructor Carl McNeil, along with Flylife Magazine’s Brad Harris have teamed up to produce a series of casting sequences. The series covers casts from mends to roll casts and casts that help battle the breeze. These sequences have been published in Flylife Magazine but are now online for your viewing pleasure. A series of Brad’s photographs have been compiled to form a step-by-step visual casting process. 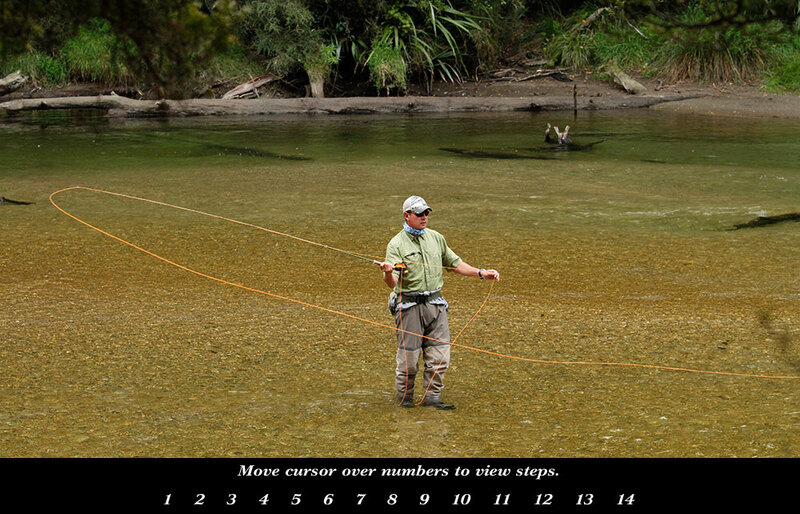 Simply click the link and run your cursor over each numbered photograph and then get out to your local river for hands-on practice! January 21, 2011 in casting, Uncategorized. Awesome find. 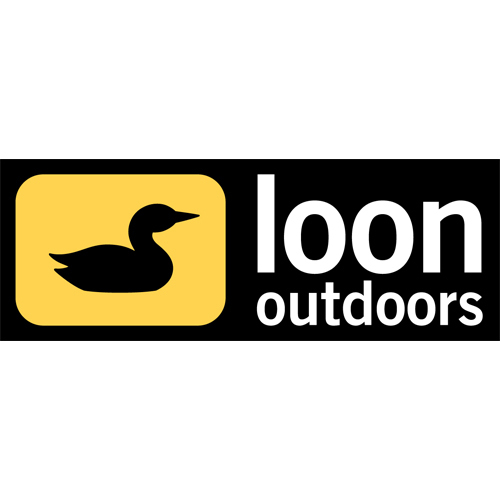 I’m going to share this casting site with my fly fishing club. Thanks! It certainly adds a great visual element to the normal ‘theoretical’ jargon hey Kev.